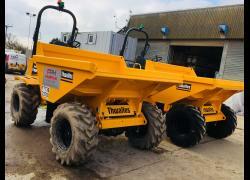 Plant Hire based in Selby and Leeds, serving Leeds, York, Hull, Doncaster, Wakefield, Bradford, Sheffield, Rotherham, Scunthorpe, throughout East Yorkshire, West Yorkshire, North Yorkshire, South Yorkshire, Lincolnshire the North of England & the North Midlands. 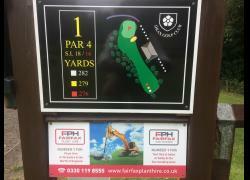 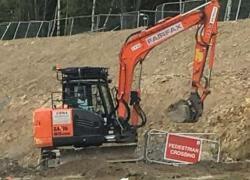 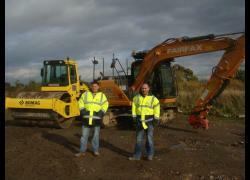 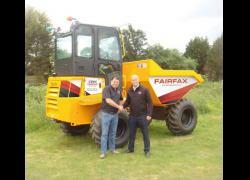 Fairfax Plant Hire Ltd are one of the leading independent Plant Hire Companies in Yorkshire and The North of England. 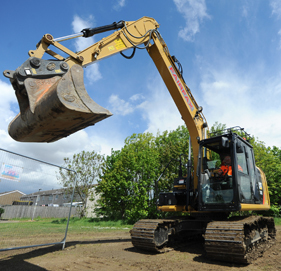 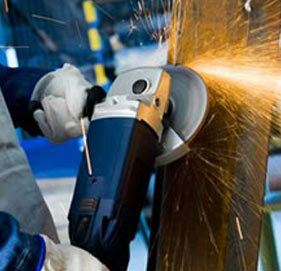 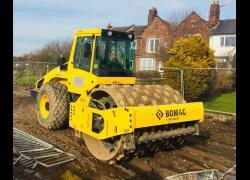 We have been successfully growing for over 30 years and have a fleet of over 700 machines from major manufacturers including Bomag, Case, Caterpillar, HAMM, Hitachi, Hydrema, JCB, Kubota, Thwaites, Volvo & Wacker Newson. 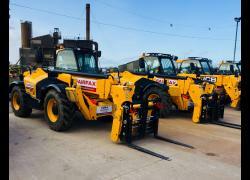 We are regularly investing in our fleet to maintain our position as Plant Hire market leaders in Yorkshire & the North of England. 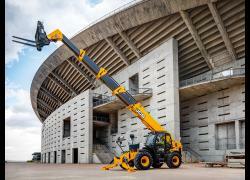 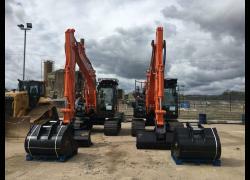 Our many years of experience of listening to our customer's requirements and exceeding their expectations gives us confidence that we can deal with your Plant and Access Hire requirements with phenominal knowledge & efficient, professional staff. 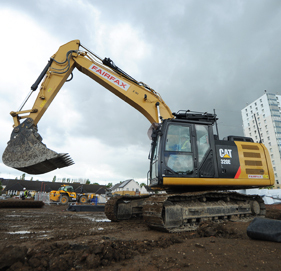 Our central location, with depots in Selby and Leeds which are within 60 miles of most Northern Cities. 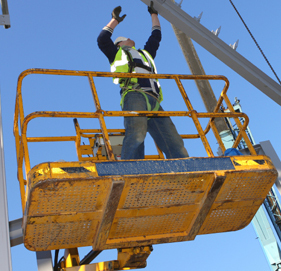 Serving Leeds, Selby, York, Hull, Doncaster, Wakefield, Bradford, Sheffield, Rotherham, Scunthorpe, throughout East Yorkshire, West Yorkshire, North Yorkshire, South Yorkshire, Lincolnshire the North of England & the North Midlands, with easy access to the M1, M62, M18 and A1(M) Motorways, means we can offer next day delivery on all Plant in stock. 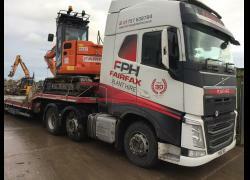 Make Fairfax your first choice for Plant Hire in Yorkshire, Lincolnshire, North Midlands and throughout the North of England.